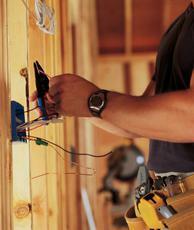 Welcome to Summit Electric - We do electrical projects right. If you're in Camarillo, Oxnard, Ventura, Thousand Oaks, Simi Valley, or other surrounding areas, and are on the lookout for excellent electrical services you can count on, there's no need to look anywhere else! Here at Summit Electric, we deliver top quality professional services for all your electrical needs. We specialize in commercial and residential projects and have built a solid reputation as the go-to electrical contractor in the areas we serve over the past ten years we've been in business. 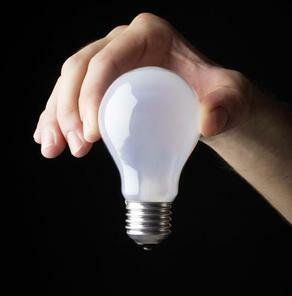 Summit Electric prides itself in delivering electrical service solutions that truly answer the needs of our clients. We take the time to listen to your needs and devise cost-effective approaches that fully take care of your needs without going over your budget. We pay close attention to quality and safety to ensure that any service we render will deliver the results you need and stand the test of time. We do building maintenance work, new construction projects, bathroom remodels, kitchen remodels, tenant improvements, home additions, lighting designs, landscape lighting, recessed lighting, service call repair work, and others. Our seasoned team of highly knowledgeable professional electricians are your sure choice for exceptional results - whatever your electrical service needs may be. No matter how big or small your project may be, know that you can trust the experts at Summit Electric to deliver outstanding work you can rely on. What's more, being a smaller company than most service providers in the market, we offer unparalleled personalized service at rates you're sure to love. What's more, we provide a one-year warranty on all labor related issues. Call us today and let us know how we can help. Our team of expert electricians is ready to take your call and provide you with the fast and friendly assistance you need.